DO GOOD X catalyzes a diverse community of Christian social entrepreneurs to launch impact ventures that solve our world’s greatest problems. We help these leaders clarify their purpose, accelerate their ideas, and access innovative resources to do good. Why? Because the world’s biggest challenges need innovative solutions and social entrepreneurs to create a just and fair world of human flourishing. To effectively tackle problems in the 21st century, we must build organizations that integrate the wisdom from both faith-rooted traditions and entrepreneurship. But leaders of these organizations must build their capacity develop and accelerate work for good. We want these change agents to thrive and drive impact. 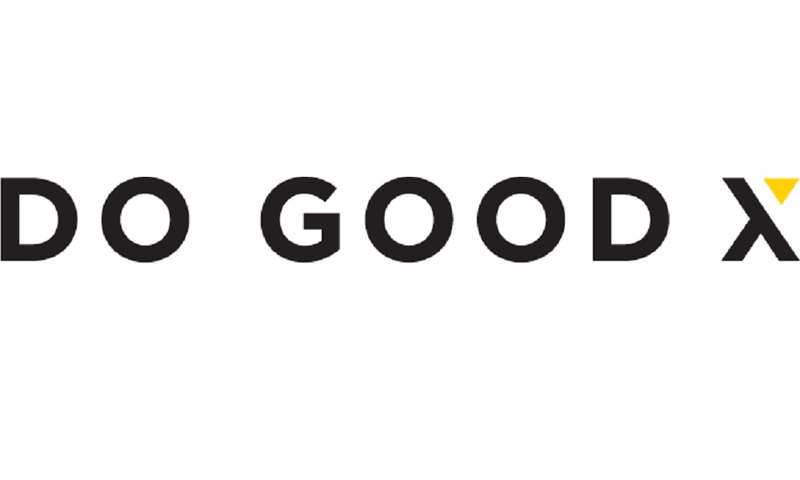 With DO GOOD X, these social entrepreneurs and their ideas are shaped by faith, courage, justice, generosity, and purpose to spread good across communities.